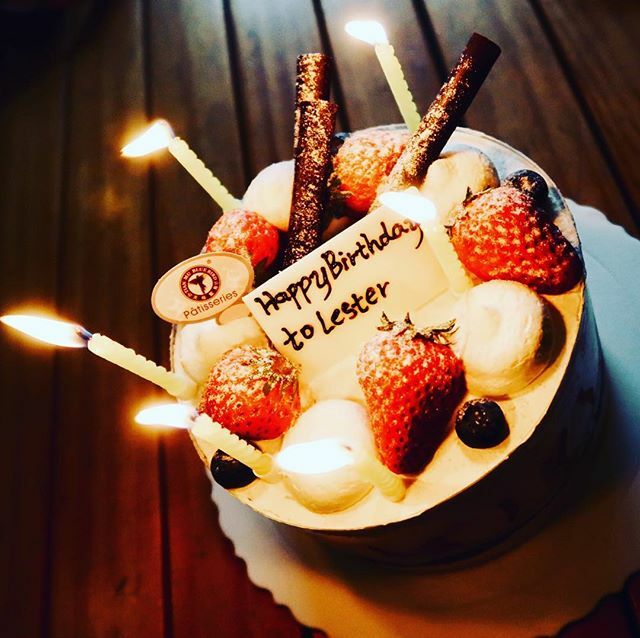 Happy B Day to Lester, Cat Brother from HERE! Productions. #birthday #cake #HERE! #beHERE!